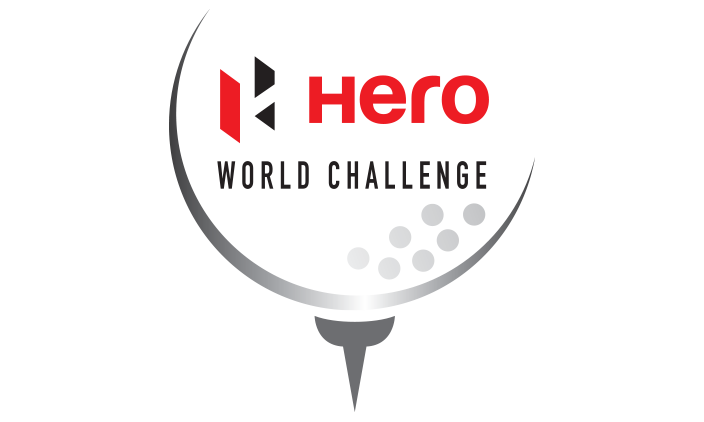 The Hero World Challenge, an annual tournament hosted by Tiger Woods and benefitting his charity, the Tiger Woods Foundation, gets underway today in the Bahamas. Tiger gave a press conference on Tuesday and things aren’t looking good for the Big Cat. Not only is he not competing at his own tournament (owing to 2 back surgeries in September), he has “No timetable, nothing to look forward to”. The question has gone from whether or not he’ll break Jack Nicklaus’ major record to whether he’ll win another major, to whether he will ever even compete again. A potentially sad end for the man who did so much for golf. 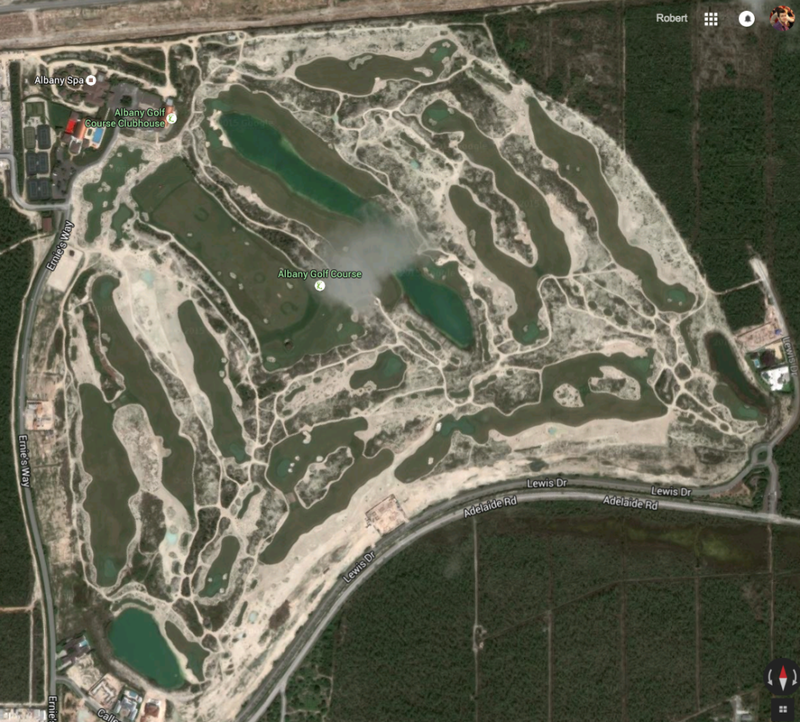 That aside, 18 players will compete at the Ernie Els designed Albany course for a top prize of a million bucks. Of 2015’s ‘Big Four’, defending champion Jordan Spieth is in attendance as is Rickie Fowler, with Jason Day and Rory McIlroy not playing. Other contenders include Justin Rose and Adam Scott, who both spend significant parts of the year in the Bahamas and have played the course countless times. The course card for the week hasn’t been posted yet but Scott has been reported as saying that the course can play extremely long, so it will suit the big hitters. When you piece together the best players this year, the long hitters, and the guys who live there, you’ve got your contenders for the week. Spieth is favourite with the bookies at a price of 7/2 in most places but if it’s playing long I think that might be a bit short. Dustin Johnson is second favourite this year at about 6/1 and he should be left with a lot of short irons in this week, but DJ capitulated from a lot good positions heading into the weekend this year. As I said, I think Spieth and DJ are a bit short so for my tips for the week I’m going firstly with a guy who knows the course well and has had a fantastic year and that’s Justin Rose at 8/1. He’s been so consistent all year and I think he’ll definitely be in contention coming down the back nine on Sunday. Secondly and a little bit more controversially I’m going to go with Adam Scott. He has had a rough season, but I think the local knowledge will count for a lot, particularly as 16 of the 18 guys playing have never hit a ball on the course before. Secondly, it’s the Aussie’s last chance to use the long putter. They’re banned from January, so he’s gotta make it count. I’m not going to back him outright though, at 16/1 with BetVictor, I think an each-way bet for him to place in the top 4 is a decent shout.